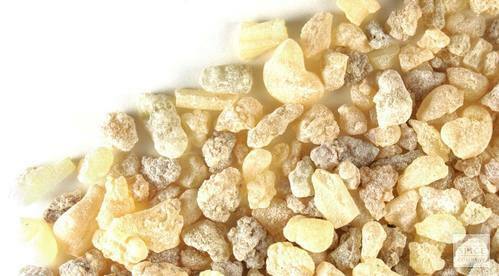 Boswellia, also known as Indian frankincense, is an herbal extract taken from the Boswellia serrata tree. Resin made from boswellia extract has been used for centuries in Asian and African folk medicine. It's believed to treat chronic inflammatory illnesses as well as a number of other health conditions. Incepted in the year 2005, we “Mahadev Enterprises” are betrothed in wholesaling a high quality assortment of Ayurvedic Herb, Herbal Herb, Unani Herb, Medicinal Herb, Dry Herb, Natural Herbs, Pure Herbs and Natural Ayurvedic Herbs. We are a Sole Proprietorship company that is located at Delhi (India) and are connected with the renowned vendors of the market who assists us to provide qualitative range of herbs as per the set industry standards. Under the supervision of our mentor “Perveen Goyal”, we have attained a dynamic position in this sector.